Restrictions are a creative mind's worst nightmare, so we want you to let the creativity flow! 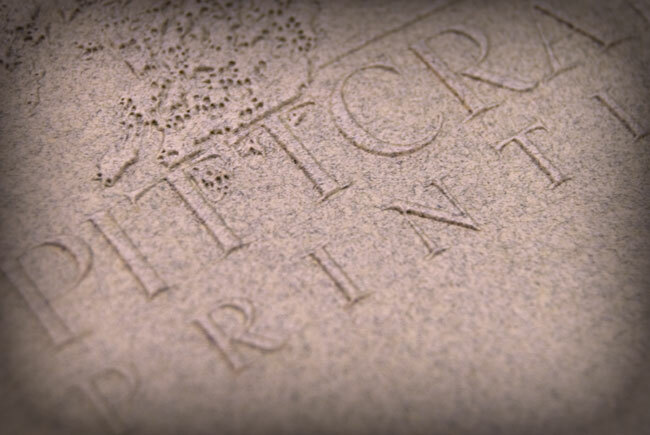 Finishing restrictions are a non-factor with Pittcraft. We have the capabilities and connections to make any of your creative concepts a finished product. 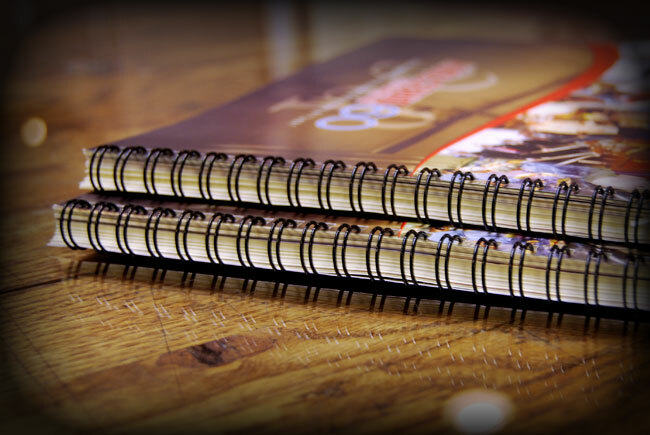 Saddle Stitch, Perfect Bound, or Spiral... We can explore any type of binding you may need to keep your project together. 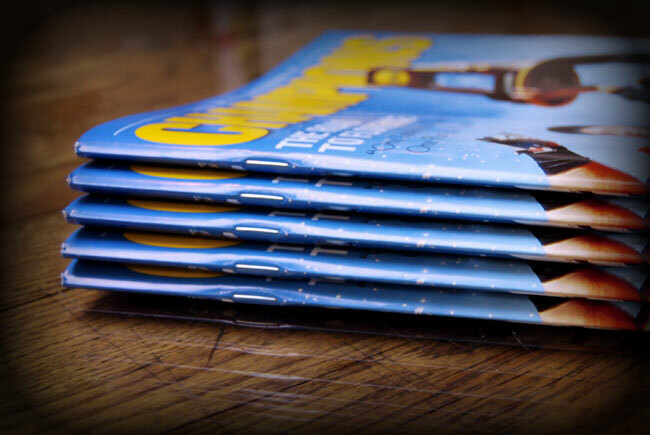 Saddle Stitch - Saddle stitched binding is a common binding for magazines, catalogs, and brochures. The pages of the book are bound together with 2 pieces of wire or staples that literally stitch themselves through the pages of the book, and hold them in place. Perfect Bound - Perfect Binding is a widely used soft cover book binding method. 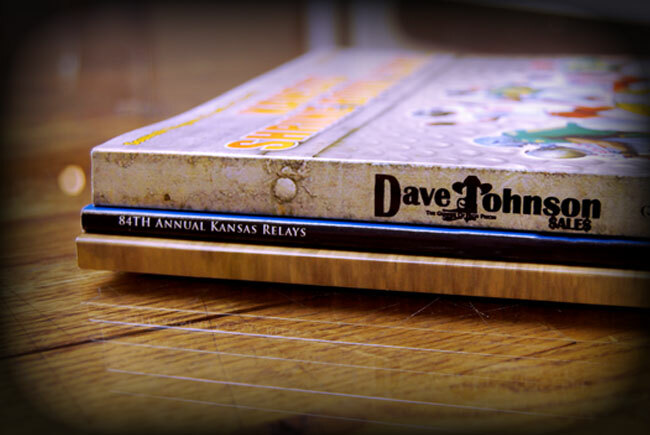 With this binding method, the pages and cover are glued together at the spine with a strong yet flexible thermal glue. 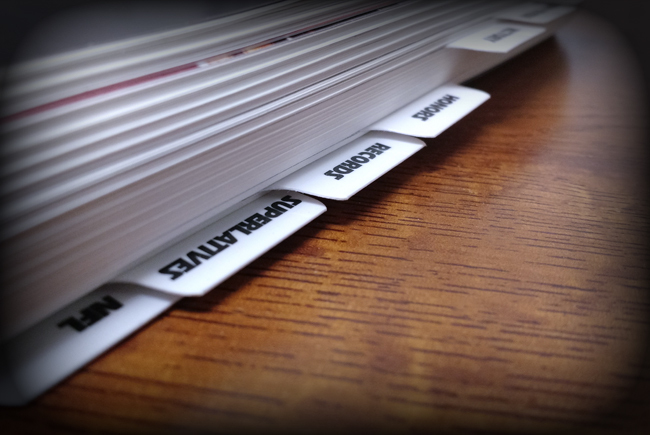 The other three sides of the book are then trimmed as needed to give them clean “perfect” edges. 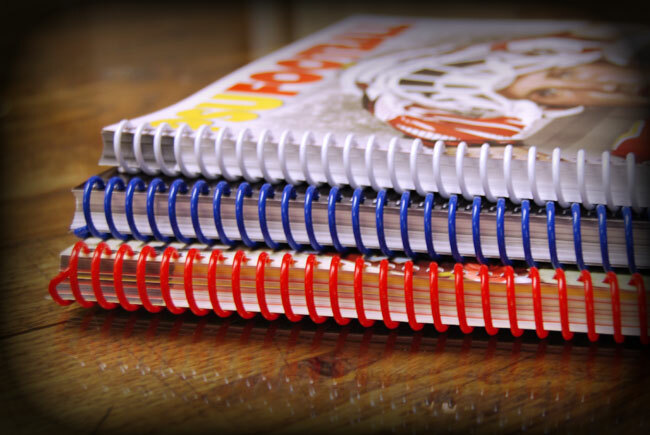 Spiral Binding and Coil Binding are interchangeable terms for the same book binding method. This popular method joins the pages and cover of a book using a durable plastic or metal coil. The coil is inserted and twisted through small holes or slots punched along the spinal edge of the book's cover and pages. Wire-O Binding is a similar process to that of Spiral/Coil binding, but will use a Spiraled Wire piece instead of the coated coil. With up to 6 units on our 40" Komori presses, specialty coatings can be applied in-line and on time! Coating options such as Aqueous, Varnishes, or UV's, coupled with your choice of a flood coat or a spot hit, help to make your project shine brighter than the rest! Aqueous Coatings - Low cost water based aqueous coatings are among the most commonly used coatings Available today and provide good protection from fingerprints and other blemishes. Like varnishes, aqueous coatings are applied inline on press, but they are shinier and smoother than varnish, have higher abrasion and rub resistance, are less likely to yellow and are more environmentally friendly. Aqueous coatings dry faster than varnishes too, which means faster turnaround times. UV Coatings - Extremely high gloss UV, or ultraviolet, coatings offer more protection than either varnish or aqueous coatings. UV coatings are applied as a liquid, using a roller, screen or blanket, and then exposed to ultraviolet light to polymerize and harden the coating, with zero emissions. The coatings can either be applied across the entire page or, while lacking the precision of a varnish, on a spot basis. The coatings are Available in a high gloss as well as matte, satin and wide variety of specialty finishes. Our goal is to produce pieces for you that will make the others say "Wow!" We have the capabilities and connections to make any of your creative concepts a finished product. 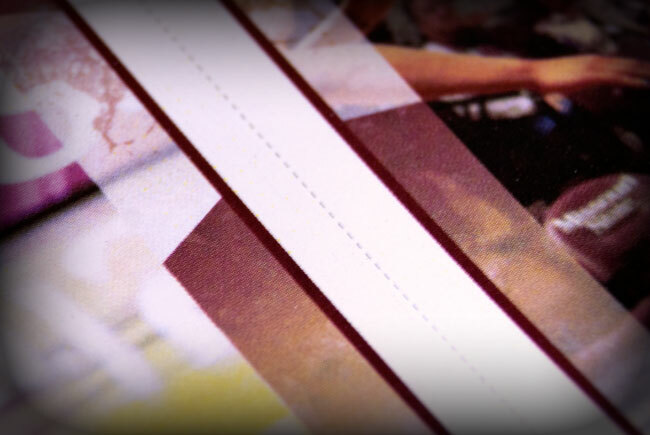 Die Cutting, Scoring and/or Perforation, Foil Stamping, Lamination, Ever-Folds...the list goes on and on. So make sure to ask one of our sales representatives about your ideas or get in touch with us by using our contact page. 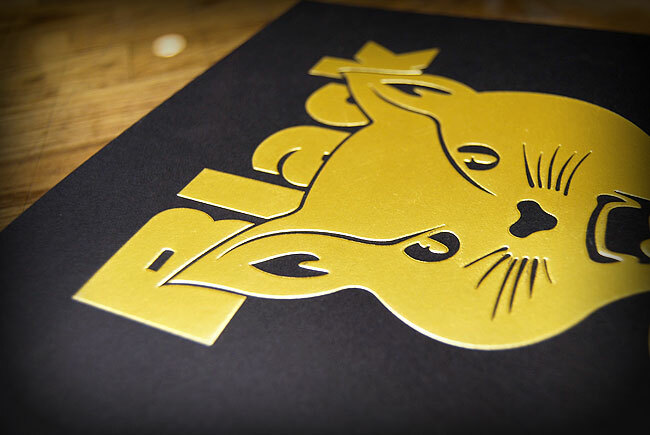 Die-cutting - a process used to cut a thin flat material (in our case, paper) into a specific shape using a steel cutting die. It can be used to punch out a decorative shape or pattern to incorporate within a larger piece, or it can be used to create the main shape of an object by cutting the entire sheet of paper in an distinct/designed way. 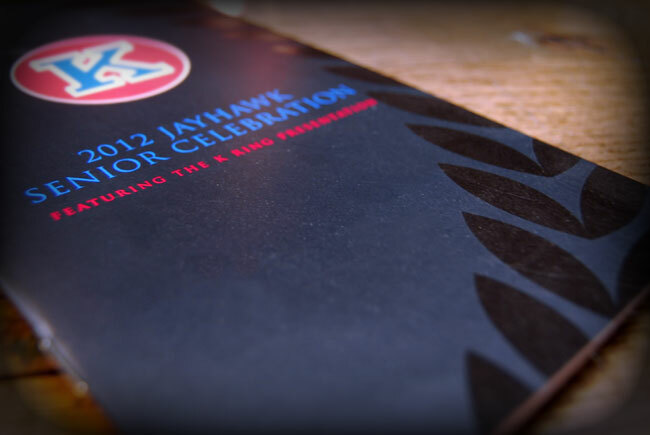 Foil stamping is a special kind of printing procedure where heat, pressure, and a metallic paper (foil) is used to create different shiny designs and graphics on various materials for a high quality looking finished product. 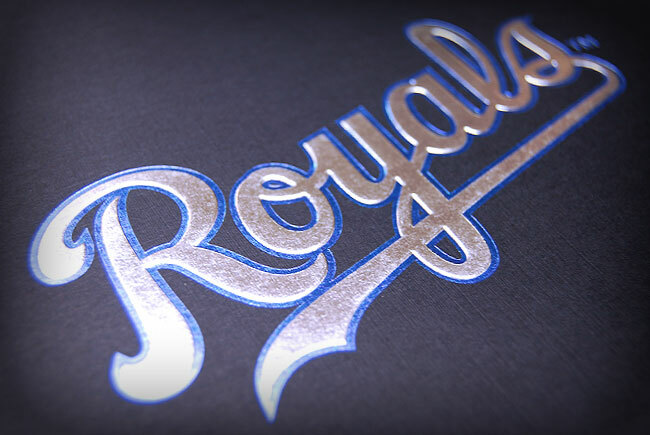 Blind embossing creates both visual and tactile appeal. It is especially effective when a subtly elegant, three dimensional image is desired. An embossed image is formed using male and female molds. Under extreme pressure, these two mold the paper to their shape, creating a multidimensional impression. When embossed, the image is raised; when debossed, the image is below the paper surface. 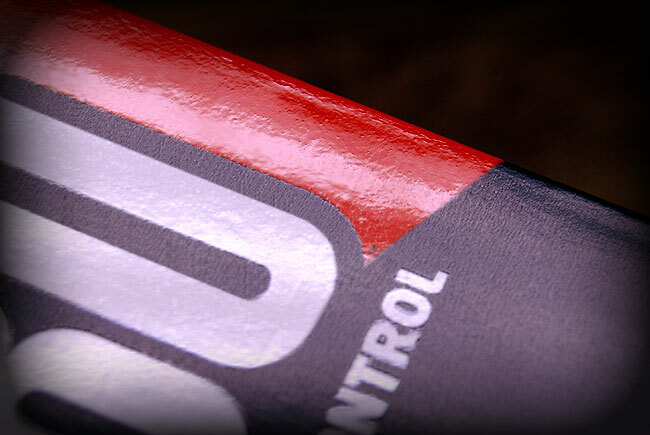 Perforating is a finishing service that allows your customers to easily remove an insert or a portion of your printed piece. 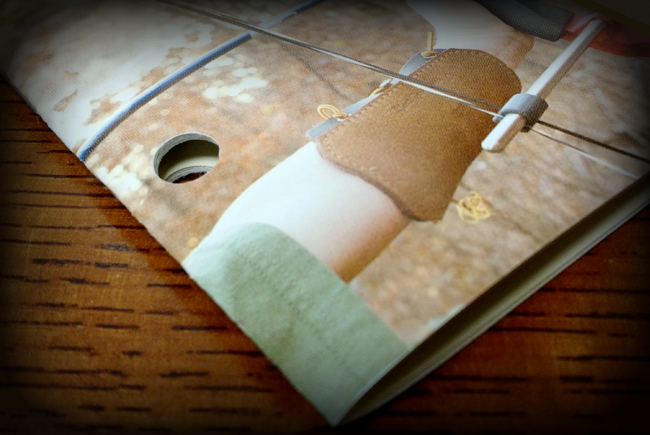 Quite often, perforating is used to encourage your recipients to remove response cards, feedback forms and coupons from catalogs and direct mailers. This service may also be used for stand-alone print projects such as flyers printed on card stock. Hole Punch - Typically utilized for items that will be placed into binders such as catalogs, loose sheets, or tabs. Other items that you are able to utilize a hole punch would be calendars and lanyards! Tabs - A great way to separate and organize your project is the addition of tabs. We offer a number of bank options as well as custom printed tab options! Eyelet - A type of finishing or binding option that punches a hole through the substrate for either binding purposes, or to allow other materials to pass through such as a string or lanyard for added strength. 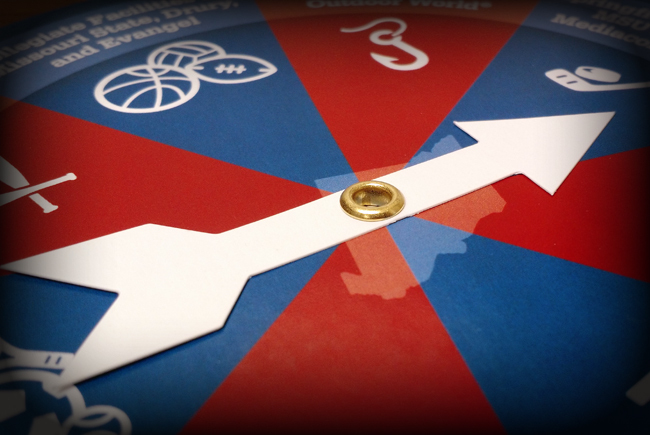 The option shown is a creative project that finished as a wheel spinner!